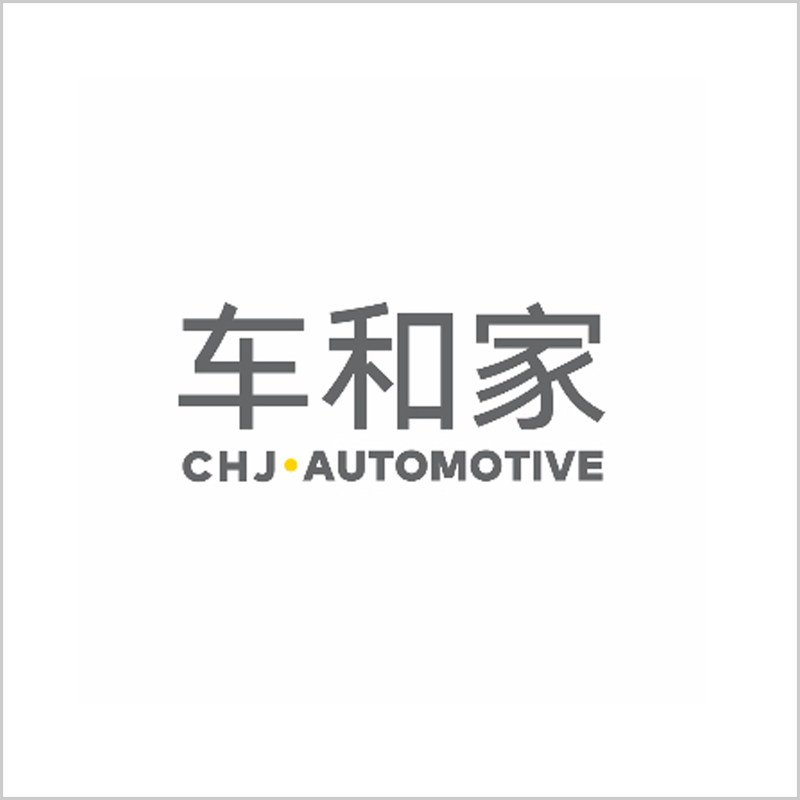 CHJ often labeled itself as Chinese Tesla, failed its first project of making SEV and now claim Tesla’s way of running EV business cannot be simply copied to China and suggested Nissan’s way might better suit Chinese EV users. CHJ believe it suits Chinese market better. PHOTO: Credit to CHJ. Recently Li Xiang (李想), founder of CHJ (车和家) attended a China’s EV conference and claimed that the way how Tesla is running EV business cannot be simply copied to China. 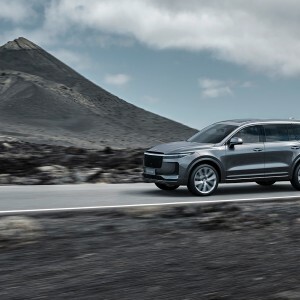 The following are Li’s explanations of why Tesla’s plug-in model will not work in China and EV equipping with range extender might be more suitable for the Chinese market. In the states, Tesla sold most of its cars in California, a place where houses are common and extreme weather is rare. In a sense, Li implied that a large number of houses means it is easier to install charging equipment as no permits needed and easier to charge EVs as it is more convenient to charge in house. Also in California, Tesla Supercharger is mainly for long-distance travel. Lastly, Tesla would not meet any winter-weather related problems in California. Nissan One, the most popular model sold in Japan, where also has a high population density and faces a similar problem with installing charging stations like China. In 2018 Tesla has built many stations and only sold around 13 thousand EVs in China, but people in Beijing and Shanghai still have to wait a long line to charge their cars. CHJ develops the world’s first 4-wheel electric SUV with the range extender. It is equipped with a 13.8 kWh battery, able to travel 180 Km given by the New European Driving Cycle (NEDC). This is to improve the disadvantages of many plug-in EVs. Range extenders could also help with car battery loss in winter, with the battery loss rate of less than 5% on a minus five-degree and loss rate of less than 7% on a minus seven-extreme degree. Li seems right about unpleasant charging experience at charging stations, short travel range and poor performance on extreme weather. Whether if Nissan One’s mode is suitable or will become the mainstream in China cannot be concluded now. What we can see now is that CHJ is moving on to making SUVs targeting medium-high end customers with price ranging from CNY 25-40 thousand. Back to 2017, Li Xiang, once said that they will be the No.1 EV manufacturer in China by services quality and profit, and deliver more than 1 million EVs (600,000 SEVs and 400,000 SUVs) in 2022. While in 2018, unfortunately, the SEV program has been scrapped partially due to the political side of regulations. SEV program has been running for more than two years burnt approximately USD 200 million and collaborated with Didi to develop vehicles for sharing economy.